Home / Credit Card / How to Check your SBI Credit Card Limit ? How to Check your SBI Credit Card Limit ? Check SBI Credit Card Limit : SBI Credit Card is one the best Credit Cards in India. It provides with you a lot of options and offers from time to time like Reward Points, Balance Transfer, Converting Transactions into EMI and a lot more. If you are a SBI Credit Card holder and you are looking to check SBI Credit Card Limit, this article is definitely for you. There are 14 methods to pay SBI Card Due and it is always a good practice to check SBI Credit Card Due Amount for making payment. You can check Credit Card Limit in SBI by different methods. There are 5 ways to know SBI Credit Card Limit and you are free to use any one of the methods. Before we tell you about the process to check Credit Card Limit in SBI, make sure you own an active SBI Credit Card and is being used for transactions. How to Check SBI Credit Card Limit ? Check SBI Credit Card Limit by eStatement/Statement. Let us first begin with the process to check SBI Credit Limit Online via SBI Card Website. How to Check SBI Credit Card Limit Online by SBI Card Website ? 1) Login to SBI Card Official Website with your User ID and Password. How to Check SBI Credit Card Limit Online by SBI Card Mobile App ? 1) Login to your SBI Card Account with your User ID and Password. 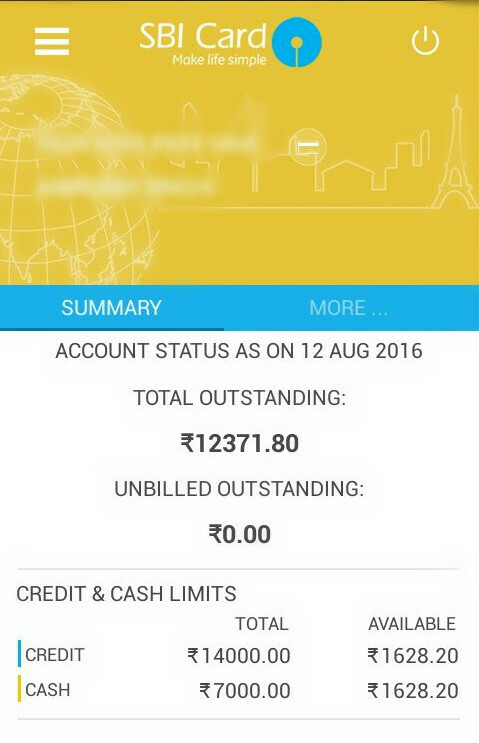 Credit : Under Total you could see your Total Credit Limit (Rs.14000 in below example). Cash : Under Total you could see your Total Cash Limit (Rs.7000 in below example). How to Check SBI Credit Card Limit by eStatement/Statement ? You can also check SBI Credit Card Limit in your eStatement or Physical Statement. 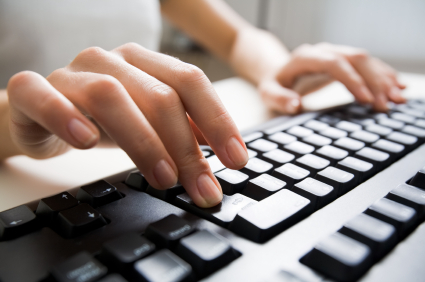 An Example of eStatement is given below where your can see your Credit Limit, Cash Limit and a few other necessary details. How to Check SBI Credit Card Limit by SMS ? At present you cannot check SBI Credit Card Limit by SMS, if in future SBI introduces such service, we will update it here. How to Check SBI Credit Card Limit by Calling Customer Care ? You can also call SBI Card Customer Care at 1800 180 1290(Toll Free)/1860 180 1290 to check your SBI Credit Card Limit. You will just be asked some details related to your SBI Credit Card and you will be told Credit and Cash Limit of your SBI Card. These are the 5 methods to check SBI Credit Card Limit. Hope you found these 5 methods to check SBI Credit Card Limit easy enough. You can use any of these 5 methods. However, checking your SBI Card Limit online by Website or Mobile App seems quicker as compared to the other 3 methods. How to Get SBI Credit Card by Fixed Deposit ? How to Increase SBI Credit Card Limit ? How to Check SBI Credit Card Balance & Outstanding ? 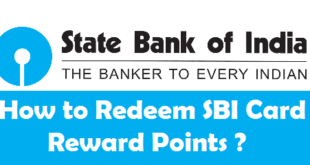 How to Redeem SBI Credit Card Reward Points ? Next How to Check UCO Bank Account Balance by Missed Call ? 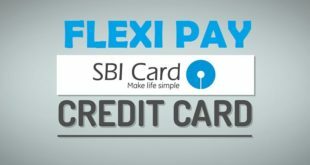 How to book Flexipay in SBI Credit Card ? 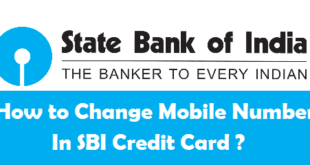 How to Change Mobile Number in SBI Credit Card ? 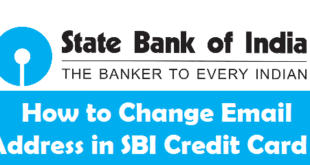 How to Change Email Address in SBI Credit Card ? 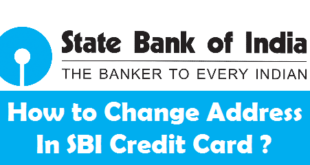 How to Change SBI Credit Card Address ? 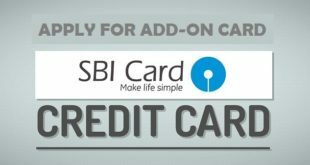 How to Apply for Add On Credit Card in SBI ? 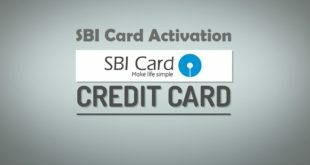 How to Activate new SBI Credit Card Online ?